Lost Filming Locations in Hawaii | The Ack Attack! 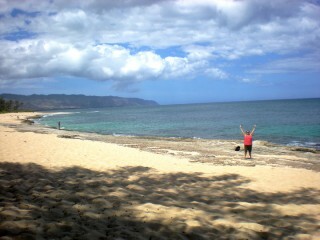 § 4 Responses to Lost Filming Locations in Hawaii"
yeah for ACK and lost photos !! just when I needed a fix …. you come through !! Thanks for sharing these and I’m glad you had a great time! You are currently reading Lost Filming Locations in Hawaii at The Ack Attack!.